The Indus Entrepreneurs (TiE) is a not-for-profit organization of entrepreneurs. It came into being in 1992 in Silicon Valley in the hands of a group of entrepreneurs from South Asia. Hence the name ‘The Indus Entrepreneurs’. The organization was built with the objective of nurturing entrepreneurs and their businesses. TiE hopes to achieve this by providing mentoring, networking, incubating and funding. Currently, the organization holds up to 13,000 aspiring members with over 2,500 chartered members. It has been successfully running since 1992 with 61 chapters across 18 countries. Almost 50 events are held annually under the banner of TiE which helps the entrepreneurs connect and learn from each other and explore the world. My Story is one of the popular events held by TiE where people tell their stories and shares experiences. Another major event is TiEcon, which draws the interests of similar business professionals and startup employees. TiE also conducts programs where entrepreneurs could get themselves enrolled with the purpose of receiving mentorship, education, funding and much more. Islamabad is one of TiE chapters that conduct workshops and mentoring sessions for the benefit of local entrepreneurs. It aims to help boost local economy by promoting entrepreneurship. Back in July 2013, TiE Islamabad introduced Pakistan StartUp Cup competition in Pakistan in association with U.S Embassy and Pakistan StartUp Cup LLC, Tulsa, Oklahoma, USA. 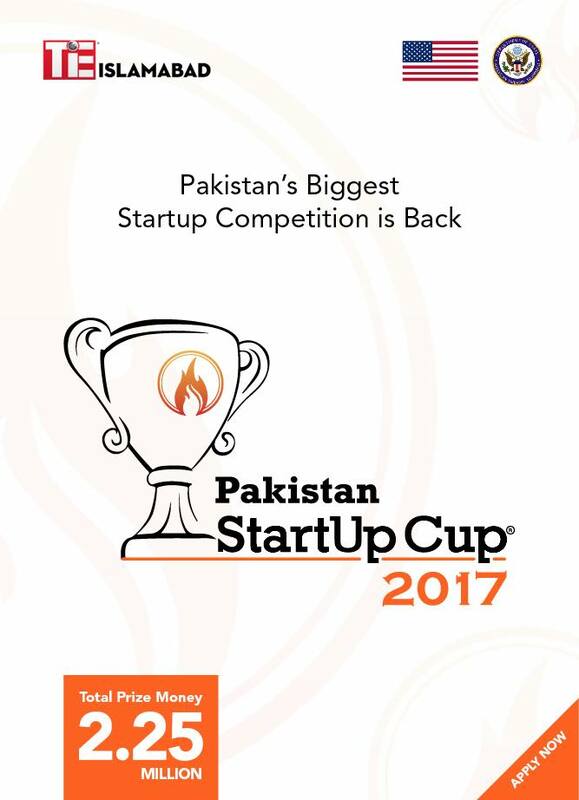 What does Pakistan StartUp Cup Offers? 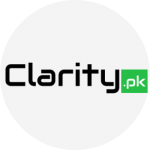 How to apply for Pakistan StartUp Cup 2017? Last date to submit ideas is 10th September. Shortlisted ideas will be contacted by the 20th of September.